Allstate is the second-largest provider of home insurance in the country, behind only State Farm. Both companies offer competitive prices and discounts, but Allstate stands apart from State Farm in two important respects — resources and customizable coverage. 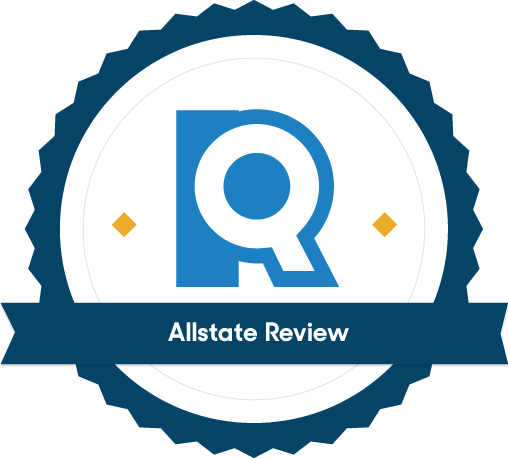 No other insurer provides more educational tools and services online, over the phone, and in person, which is why we awarded Allstate “Best for New Home Buyers” in our roundup of the best homeowners insurance companies. And as we noted in our State Farm review, Allstate is a better choice if you need customizable options or add-on coverage for home businesses, water damage, and more. 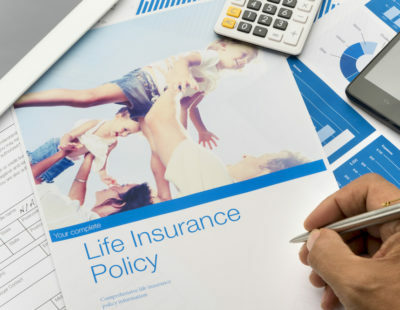 Finally, while some insurance companies like Geico and Progressive outsource their home insurance policies to third-party underwriters, Allstate sells its own policies; your experience with the company should be consistent, regardless of where you live. However, Allstate’s customer satisfaction scores — while still above average — aren’t quite as high as those of State Farm, Amica, or USAA, so if you prioritize top-notch customer service, you may be better off with a different company. Yes. When it comes to homeowners insurance, Allstate does provide far more than just a policy. Its educational resources and support avenues are unmatched, whether you’re buying a home for the first time, submitting a claim, or investigating ways to save money on your premium. It also provides more advertised discounts than State Farm, Progressive, Nationwide, Farmers, and every other national provider except for American Family. And perhaps most importantly, Allstate offers a ton of customizable coverage options, including add-ons like business property, identity theft, water backup damage, appraised personal property, and more. Allstate advertises more discounts than most home insurance providers. Some are pretty standard, like discounts for policy bundling (combining your home insurance policy with your car insurance), enrolling in autopay, and installing burglar alarms, smoke detectors, fire extinguishers, and sprinkler systems. But others are unique and relatively rare. Its Welcome and Loyalty discount, for instance, knocks 10% off your premium just for switching to Allstate (and renews every year you stay with the company). On top of that, you’ll save another 10% if you sign up for a new policy at least seven days before your old policy expires. If you haven’t made any recent claims, Allstate will knock an additional 20% off your premium when you switch over. Plus, Allstate’s unique HostAdvantage® coverage is perfect for homeowners who share their homes with renters part-time through services like Airbnb, protecting you in the event of theft or damage while guests are staying in your home. Allstate’s home insurance hubpage is packed with educational resources on everything from fire damage to vacation homes, but that’s just the beginning. An innovative tool called GoodHome provides you with “personalized insurance tips” by aggregating local claims histories, public records, and weather patterns to identify the risks your home is most likely to face. You don’t even have to buy an Allstate home insurance policy to use it: Just type in your street address or the address of a home you’re interested in buying. Allstate also offers a home inventory tool called Digital Locker via a mobile app. It lets you upload photos of all your belongings, store them securely in the cloud, and manage them through your phone or computer. An accurate home inventory is the only way to ensure that you’ll be fully reimbursed for property damage covered by your policy. However, know that most homeowners insurance won’t cover all your belongings; for that, you’ll need a home warranty. Every October, J.D. Power releases a home insurance customer satisfaction survey that ranks the best providers in the country “by examining five factors: interaction; policy offerings; price; billing process and policy information; and claims.” The good news is, customer satisfaction with home insurance was at an all-time high in 2018, thanks to “an increase in the proportion of customers who bundle policies and improvements in digital interaction channels.” The bad news for Allstate is that with a score of 822, it ranks beneath State Farm’s 825 and Amica’s 861. And even though it has a "Very Good" rank from Consumer Reports' home insurance customer survey, it also scores lower than State Farm, Amica, Farmers, Travelers, Liberty Mutual, Nationwide, MetLife, and The Hartford. What does that mean for the average customer? It varies, but in general, a lower customer satisfaction score in home insurance means you’re less likely to be happy with how quickly your agent responds to questions, how quickly your claims are fulfilled, and how easy the shopping, buying, and claims processes are. Allstate's scores aren't bad by any stretch, but you may have a better customer service experience with one of our other picks. The two largest home insurance providers in the United States may seem similar at a glance, but there are some notable differences. While both companies offer more tools and resources than the average insurer, Allstate stands out as the industry leader in that regard. But most importantly, Allstate’s policies are more customizable than State Farm’s — Allstate's coverage options include some unique add-ons like yard and garden coverage and electronic data recovery, while State Farm only lists the basics. Still, if you only need the basics, State Farm might come at a better price depending on your personal circumstances; because of this, it’s always a good idea to get quotes from both companies (and a few more). Allstate sells its own home insurance policies, but Geico outsources them to third-party underwriters. As we noted in our Geico home insurance review, you won’t be able to choose which underwriter Geico matches you with. Since all payments and claims will go through the underwriter, your customer service will vary more than with Allstate — the quality depends on the underwriter you're paired with. Geico also doesn’t offer as many discounts or educational resources as Allstate. 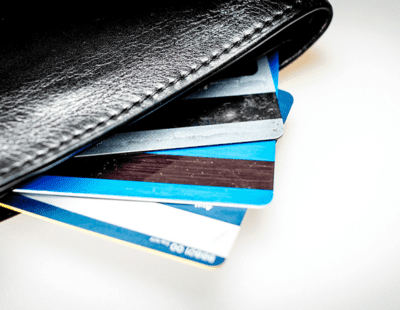 However, depending on your circumstances, Geico could offer a lower premium for the same amount of coverage, and if you use Geico for your auto insurance, you could save money on both premiums by bundling your policies. 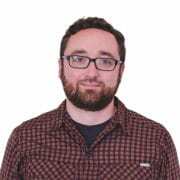 Like Geico, Progressive outsources its homeowners insurance policies to third-party underwriters, which makes it hard to gauge what kind of customer experience to expect (neither company is rated by J.D. Power or Consumer Reports for homeowners insurance). Your experience with Progressive will depend on which underwriting partner it matches you with. That said, Progressive has a reputation for being cheaper than Allstate; we recommend checking into your local agents and comparing quotes from both companies to see which offers the better service and the cheapest premiums. What does Allstate homeowners insurance cover? Like most homeowners insurance providers, Allstate’s standard policies cover your home, related structures, liability and medical payments if someone is injured on your property, and “loss of use” if your home is rendered uninhabitable. But Allstate also provides plenty of add-on coverage options for things like water backup damage, scheduled personal property (appraised items), business property, identity theft, sports equipment, green improvement reimbursement, yard and garden, electronic data, and even musical instruments. Does Allstate offer flood insurance? Technically, no. Flood insurance won’t be included in your standard home insurance policy. But Allstate agents are authorized to sell National Flood Insurance Program (NFIP) policies, so make sure to ask about adding it to your coverage if you’re concerned about the risk of floods in your area. Not sure if you should be concerned? Here’s a handy flood insurance primer. Allstate home insurance is an excellent choice for most first-time home buyers and homeowners looking for specialized coverage. With Allstate's vast array of resources, discounts, and customizable coverage options, many people will be hard-pressed to find a better alternative when insuring their homes. However, a few other companies like Amica and State Farm score a little higher on customer satisfaction surveys, and the price you’ll pay for premiums is extremely dependent on personal factors, so make sure to compare quotes before making your decision.